Posted on Tuesday October 24th, 2017 at 02:48 PM. The last three months have been fairly busy at AACT, considering it's a non-presidential election year. Just in case you've missed us, here's what we've been up to. As always, thank you for your continued support! AACT and its partners dedicated the month of September to raising awareness about the importance of voting. In commemoration to this celebration of democracy, efforts to educate about the process of voting, engage people to register, and empower them to participate in every election were organized through a field, digital, and media campaign. 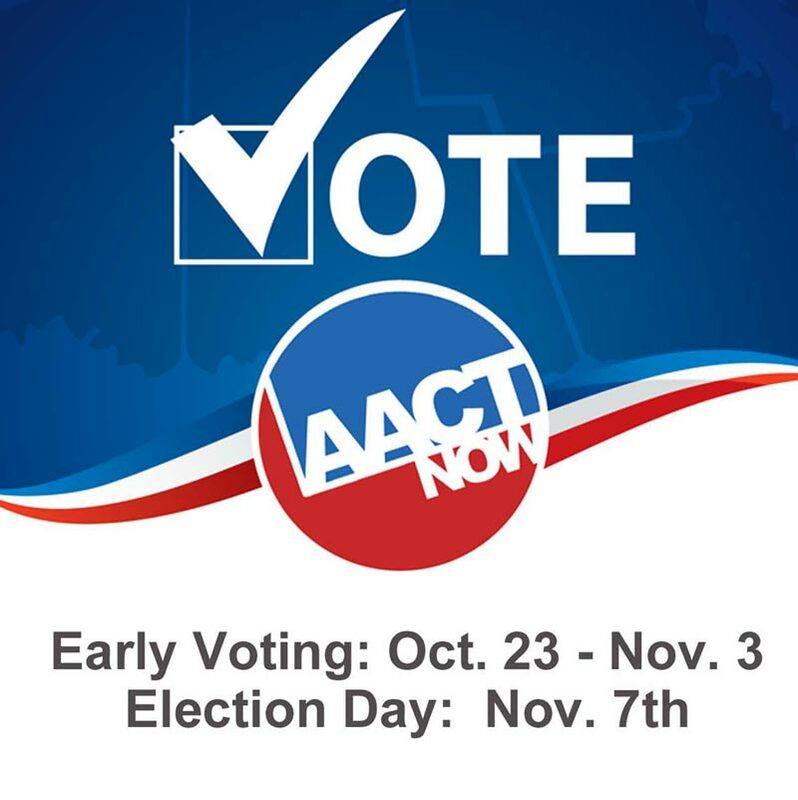 Many of AACT’s partners contributed to the movement by hosting a voter registration drive, conducting educational presentations, launching a pledge-to-vote campaign, or simply posting signage and distributing internal communications. With the help of all of our community partners, we were able to register over 1,150 people, countless others were informed about the upcoming election, and now many are ready and eager to vote! 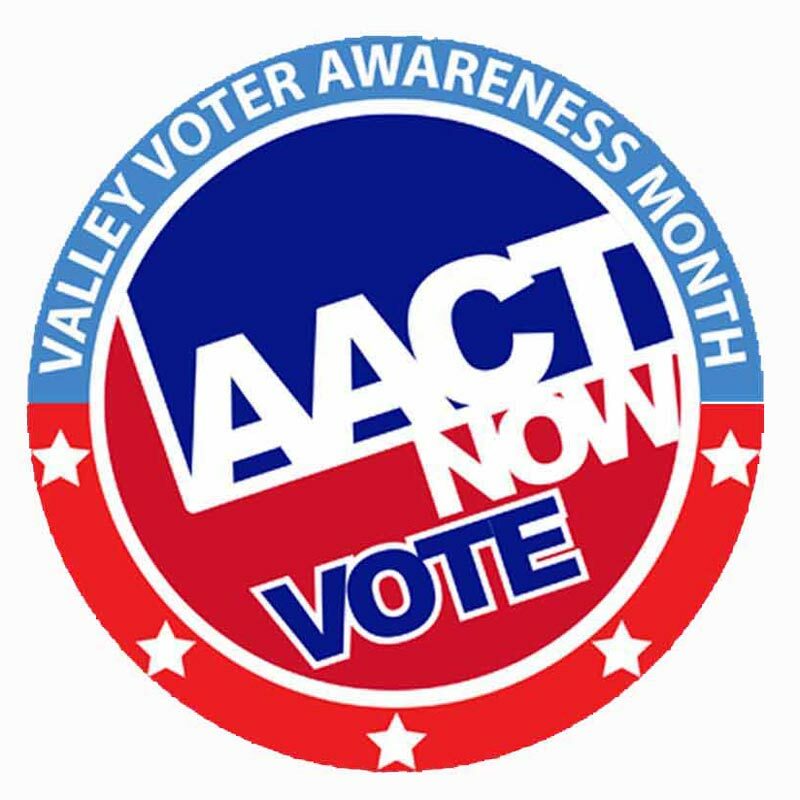 A Big THANK YOU to all the AACT Partners that signed up for the Valley Voter Awareness Month Campaign! Tuesday, September 26, 2017 was National Voter Registration Day, a nationwide nonpartisan effort created to bring volunteers, civic groups, and organizations together to register thousands of voters on a single day. AACT joined others across the nation in registering thousands of voters. 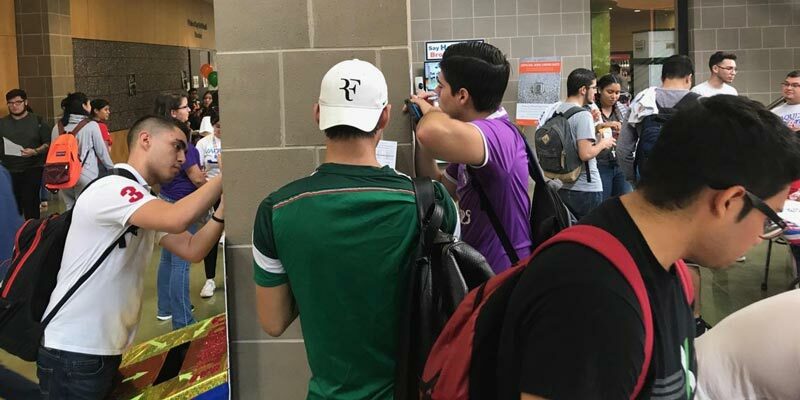 Volunteer Deputy Voter Registrars hosted a registration drive at the student union at UTRGV in Edinburg and Brownsville. 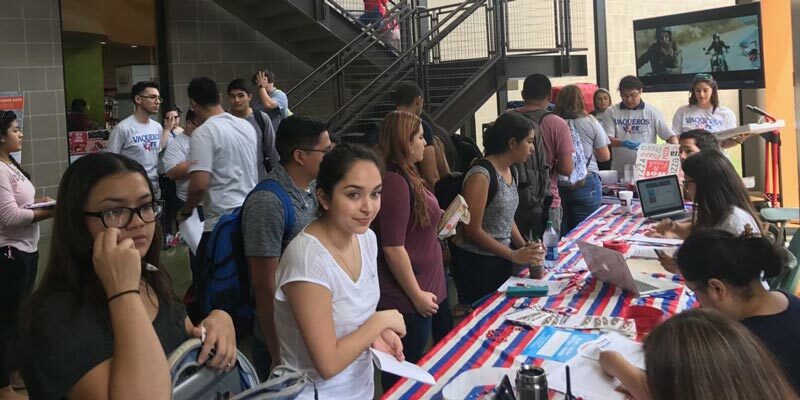 Students were given the opportunity to register, update, or check their voter registration status during their lunch hours. 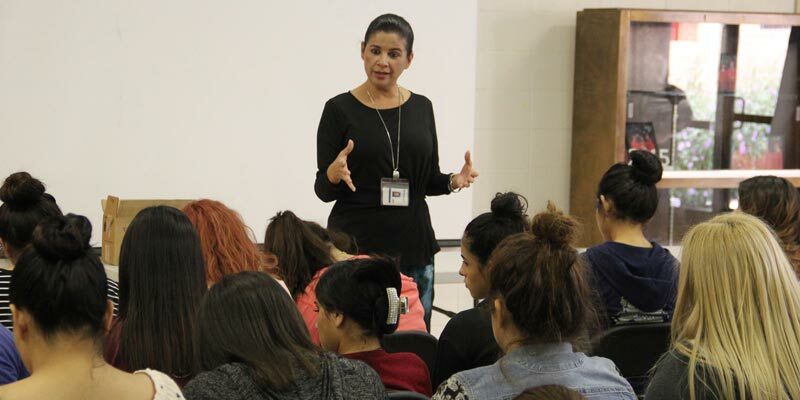 AACT accompanied Brownsville ISD Assistant Superintendent Teri Alarcon in a series of voter educational presentations conducted at each high school. A message about the importance of voting was delivered and students eligible to participate in the upcoming election were registered to vote. 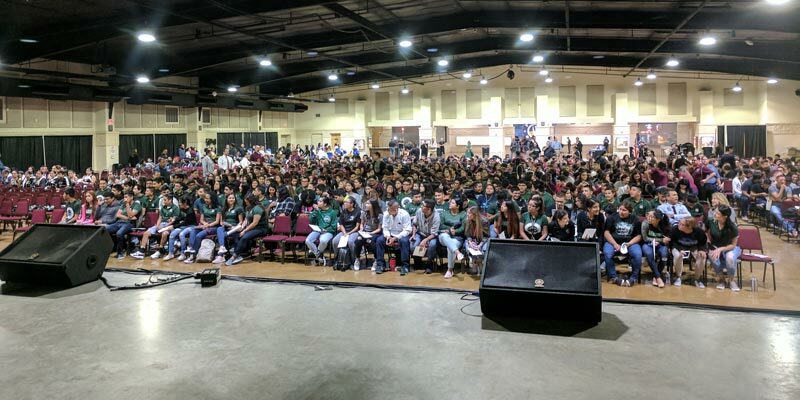 PSJA ISD assembled the senior classes of all district high schools at the Boggus Ford Event Center in Pharr for a National Voter Registration Day program. Several guest speakers emphasized to the students how important it is to exercise our greatest power -the right to vote. The Hidalgo County Elections Department was also on site to showcase the new voting machines voters will cast a ballot on in November and groups like the cheerleaders and mariachi bands added energy and excitement to the event. This November, there are many important decisions to be made. The upcoming election will impact you and the people in your life because it’s about jobs, economic security, the environment, healthcare, education, and our communities. Early voting is October 23rd - November 3rd and Election Day is November 7th. Without a doubt, there is no greater power than the right to vote, so don’t miss your chance to have your voice heard – Vote! At Wells Fargo, they know that our long-term success is directly linked to the success of their customer and the communities they serve. They support thousands of national and community-based nonprofits annually to help revitalize and strengthen communities. Last month, AACT was notified that Wells Fargo approved a grand request in the amount of $1,000.00 to help implement their Valley Voter Awareness Month Campaign. We would like to thank Wells Fargo for their generous support. Their contribution certainly makes a significant impact in helping our organization help our communities. On the 19th of September, AACT presented to the Bilingual Education Students Organization (B.E.S.O.) 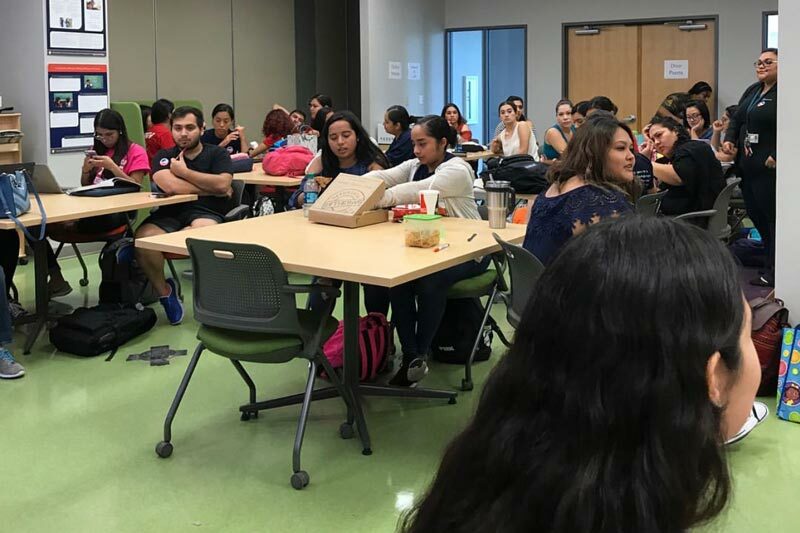 during their monthly meeting at UTRGV. The members of the student group were provided with a presentation detailing how AACT’s services benefit our communities. They were also informed about the importance of being involved in the process of voting and were given the opportunity to register to vote. AACT appreciates the invitation from BESO to speak to its membership. We look forward to doing it all over again next year!